We are so excited you've discovered the Golden Horseshoe Inn Wedding Venue! All Inclusive Weddings and Elopements for between 2-70 guests. Is it weird that I think of myself as your wedding Ninja...at your side the moment you need me, and invisible when you don't?! Customizing a day that is unique to you, and providing calm and joyful assistance is where my heart lies.! With ten years of experience and hundreds of weddings under my belt, I can't wait to help you navigate planning a really wonderful day while having fun and keeping costs and stress to a minimum! I love wild weather, Grover my rescue dog, my busy family, peppermint everything, adventure stories, being in the mountains & finding the little details that add magic to the "everyday"
wedding planner, photographer, and professional coffee drinker. An Intimate package designed to include all the fun and meaning of a traditional wedding day without all of the stress or expense. Specially created for the two of you and up to 6 guests.
" 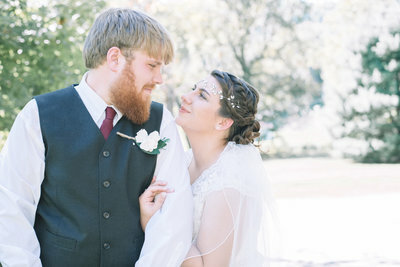 We chose the Elegance Elopement package, and having the entire inn to ourselves for the day with no rushing around or worrying about holding other people up was amazing! Our flowers were gorgeous, the cake was some of the best we ever had, the ceremony was lovely and our photos came out absolutely beautifully! Not to mention our decorations were stunning! We will never forget this day. Our stay in the cabin was wonderful as well, and the area surrounding it is beautiful. We felt so at home and completely welcome at the inn and smiled and laughed the whole time. We can't recommend this venue enough--they include everything you could dream of, decorate to your tastes and are incredibly kind and easy to work with. Thank you so much for giving us a beautiful day! "We felt so at home and completely welcome at the inn and smiled and laughed the whole time. We can't recommend this venue enough! they include everything you could dream of"
"Heather and her team were absolutely amazing! Planning was a breeze and I never had one doubt during the entire process. 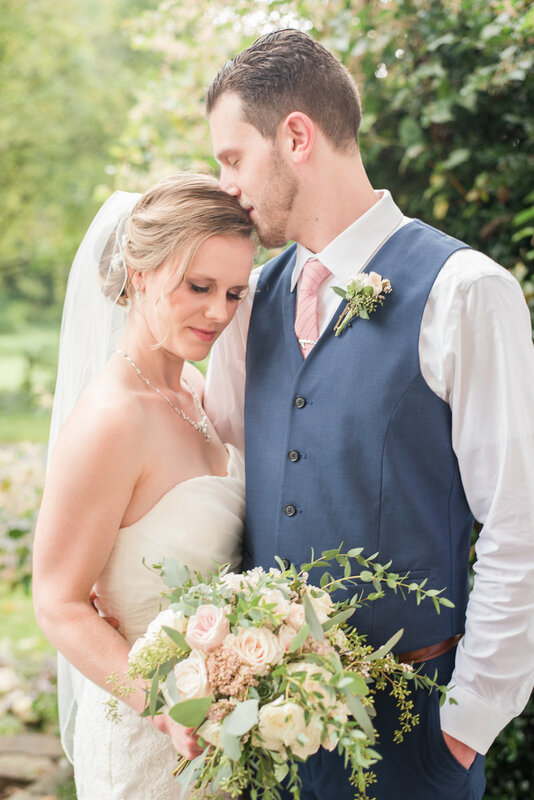 She made our dreams a reality and truly gave me the perfect wedding I had always dreamed of!" 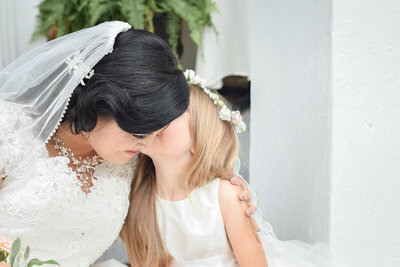 "She made our dreams a reality and truly gave me the wedding i had always dreamed of!" 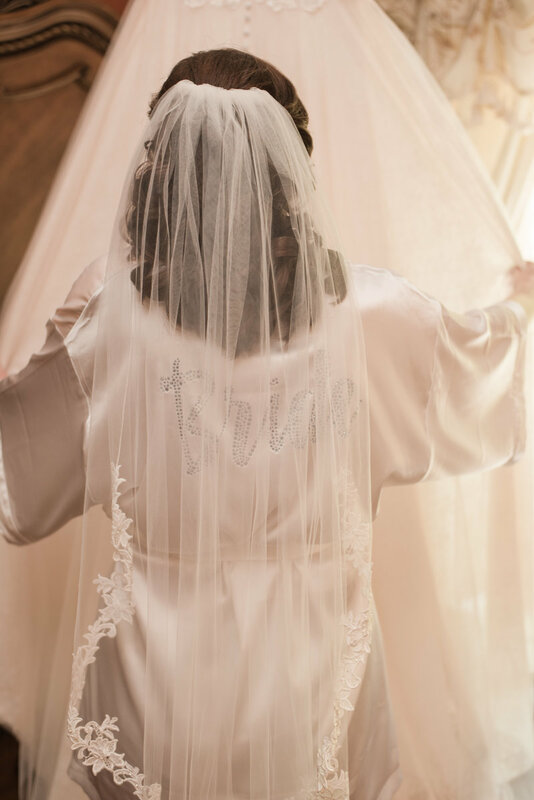 "The moment I walked into The Golden Horseshoe Inn I knew it was the place I was meant to get married"
"My husband and I had a wonderful experience and are so thankful we chose the Golden Horseshoe Inn for our special day. We chose the Elegance Elopement and it came together so beautifully. . We had a very intimate, relaxing, and stress free day which gave us the ability to enjoy one another and focus on us. Heather and her assistant wedding planner were there to help every step. We had some good laughs as well; it was like having two good friends with me. Our day was perfect from the ceremony, the decorations, the delicious cake and the stay in the Honeymoon cottage. We cherished every moment and have memories that will last a life time!" "I only gave Heather our colors and from that she decorated everything as if she saw the vision I had in my head!" "There is no better place to wed than the Golden Horseshoe Inn. Heather and her entire team are kind, nurturing, efficient, creative, and just about perfect in every way! 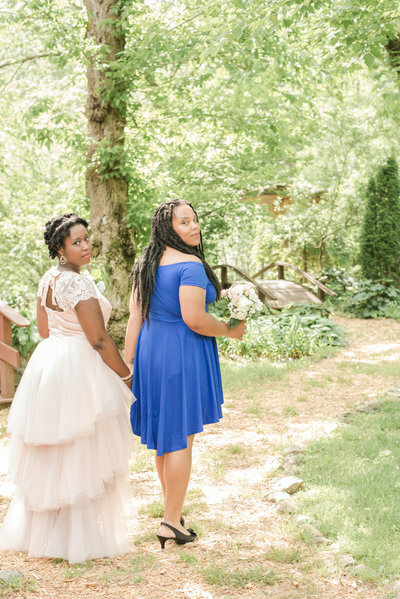 We planned our entire wedding from across the country and with their help, it was a success. Every detail was magical and as a very stressed out bride, their kindness and comforting chats really kept me sane throughout the entire day. In addition, I just can't say enough about how much we loved GHI. Best value in the area and absolutely the most wonderful place to wed!" 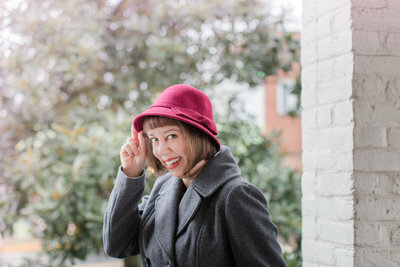 "Heather is an exquisite photographer! our photos turned out like a magazine and we will cherish them for years to come!" "Words cannot express how grateful my husband and I are to the Golden Horseshoe Inn team. 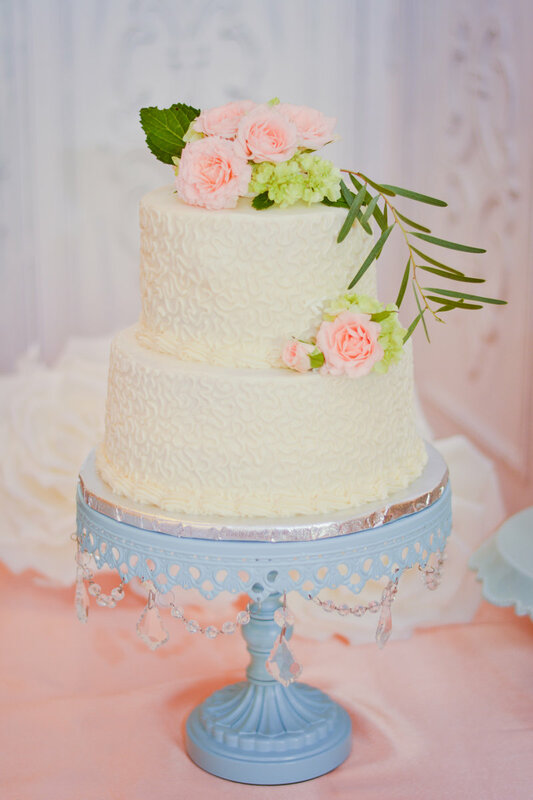 Heather and her staff operate like a well-oiled machine to ensure that your special day runs seamlessly. I appreciated the small reassurances and the calm demeanor of both Heather and her assistants throughout the morning. They took care of all the hiccups with the ease of true professionals. That really helped me focus on what was important throughout the day. Golden Horseshoe Inn’s services alleviate practically all of the burden on couples planning a small to medium sized wedding. Without reservation, I recommend Golden Horseshoe Inn to any couple seeking an all-inclusive wedding service at an affordable price. The location is beautiful, the staff is professional and thoughtful, and the services can be easily customized to fit your wedding vision!" 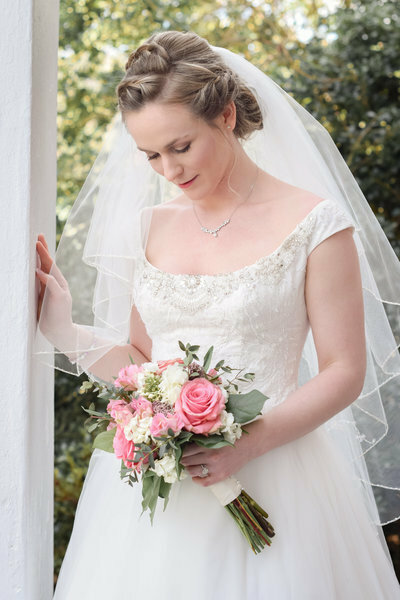 "Trust that you are placing your wedding day in the hands of very talented and capable people who want the same thing that you want—a special and memorable wedding day"
"Golden Horseshoe Inn is a beautiful place for a wedding! First, the place and area is absolutely beautiful. Heather and everyone else at Golden Horseshoe is amazing!!! I wanted a wedding where I did not have to worry about anything and that is exactly what I got. They exceeded our expectations. 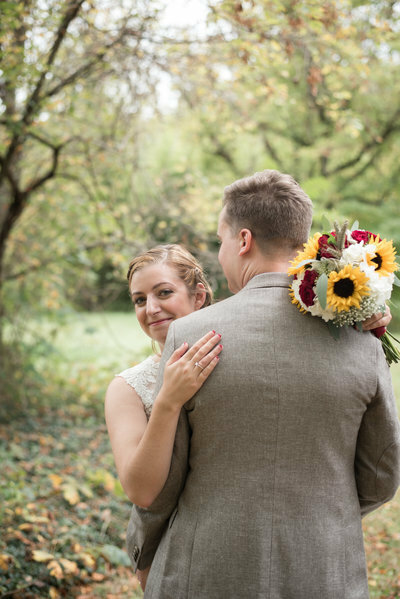 We chose the elopement package and it was very special. Everything from the cake (which was delicious), the flowers, the decorating, and, most importantly, the service was absolutely perfect! The photos that Heather took are stunning! I have received so many compliments on them. I can't say enough good things. I very highly recommend!" 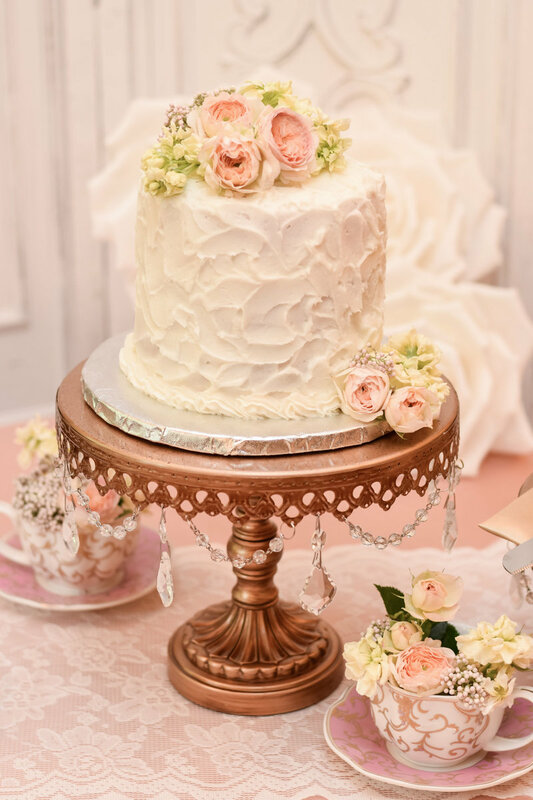 "Everything from the cake (which was delicious), the flowers, the decorating, and, most importantly, the service was absolutely perfect!" Amazing Photography is a big part of the magic at The Golden Horseshoe Inn! Wedding Photography is included in our Elegance Elopement. Our Boutique Wedding offers the option of adding on our photo package or hiring the photographer of your choice! We are thrilled to begin offering a Cinematography Package starting in the fall of 2018!